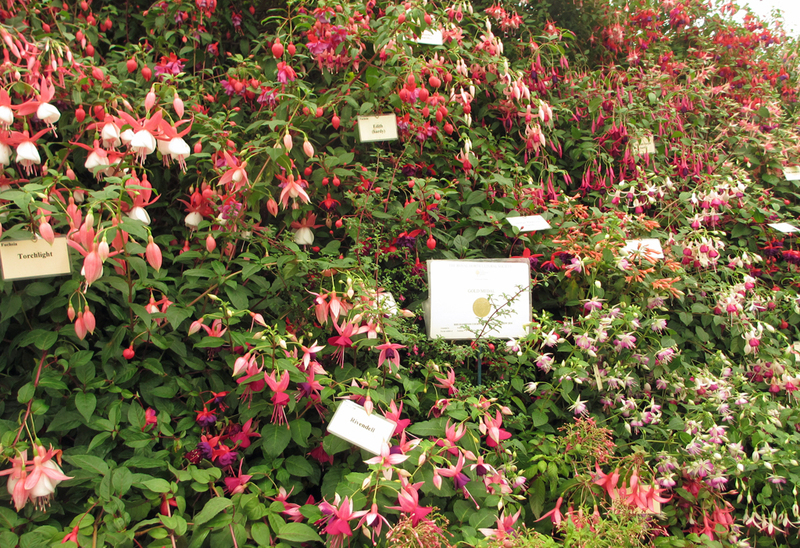 The second partnership meeting between the RHS of Perthshire and Perth & District Fuchsia Group will be held in the North Church Tryst, Perth on Wednesday 10th April starting at 7pm. 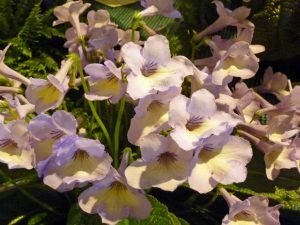 The guest speakers are Tom Sneddon and Andrew Cathcart, from Polmont who will be giving a talk on Fuchsias and Streptocarpus. Both speakers have so much in common. They are each founder members of the Central Fuchsia Society, are National Fuchsia judges , both are growers of fuchsia and streptocarpus and are long time friends. In search of their favourite plant species they have travelled extensively throughout the UK and indeed the world. After the formal presentation there will be time to speak to the presenters and enjoy some refreshments.